The latest PYMNTS Global Cash Index™ Americas Edition (a Cardtronics collaboration) reveals that cash is very much still king in the Americas. In the Americas, cash is still being put to use by a solid chunk of the population, notably among North American nations. In the U.S., for example, it continues to be the most popular method of payment for small-value, everyday purchases. ...PYMNTS research found that roughly half of Mexican households do not have access to a bank account and, as a result, rely solely on cash. The same research estimates that cash use in the country will grow at a CAGR of 20.4 percent between 2016 and 2021. In the U.S., cash usage grew by 4.7% per year between 2000 and 2015. 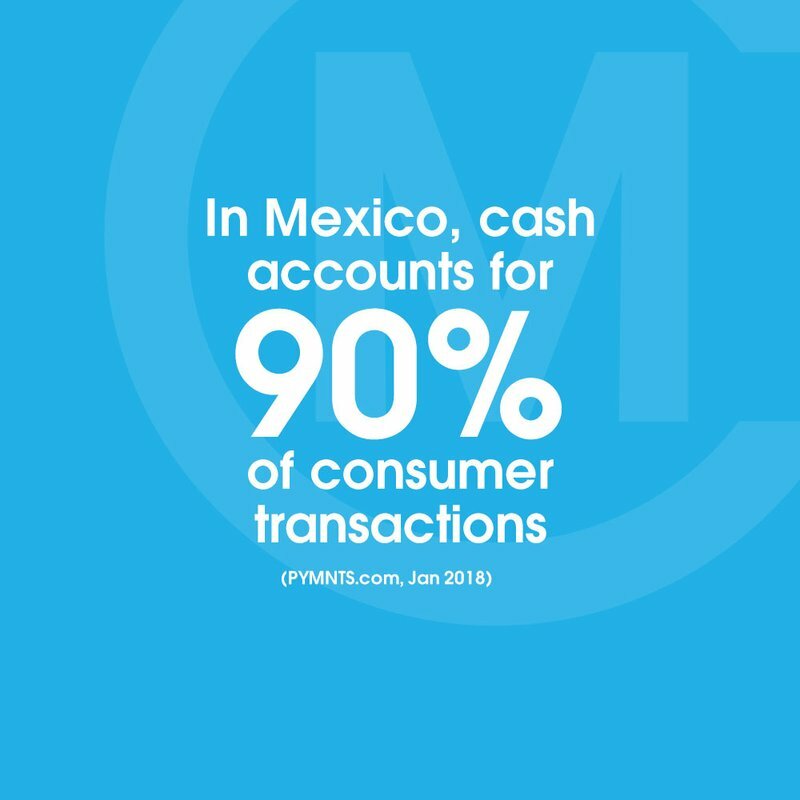 Cash accounts for 90% of consumer transactions in Mexico. Approximately 80% of Brazilian households have a payment card, which is used for 30% of household purchases. The value of cash-based transactions made in the Americas in 2016 is valued at approximately $3.02 trillion. PYMNTS. 'Global Cash Index™ Americas Edition'. PYMNTS and Cardtronics. Electronically published on January 24, 2018. Accessed January 13, 2018. Despite the country's decline in cash use, Spain’s cash share in 2016 accounted for 22.9% of the country’s GDP...One of the biggest contributors to the high cash usage in Spain is the country’s large rural population.